We begin our tour bright and early at 4:30 am, where we hail a moto-taxi [make sure to hold on tight!] 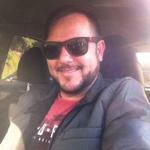 that will take you up all the way to the top of Vidigal and the entrance to the trail. From there, we will hike approximately 40 minutes with the option of stopping at three “miradors” to enjoy the view of Rocinha and the surrounding area. Once at the top, visitors will be able to catch their breath, relax and take pictures as they sip on a hot cup of coffee, all the while waiting for the main event: sunrise. 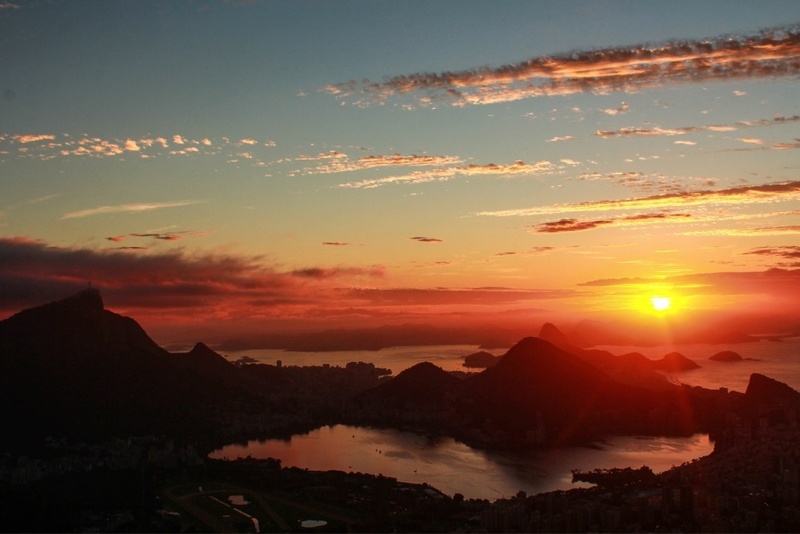 As the minutes pass, the lights illuminating the city of Rio during the night flicker off and the sun, in all it’s red and orange glory, rises over the horizon. As the sun takes it’s place in the sky, it’s time to slowly make your way down the hill, while stopping along the way to take pictures [now in the daylight] of Rocinha, the largest favela in all of Rio. Rochina [pronounced ho-seen-ya] is also Portuguese for little farm! Once at the bottom, we make our way down through the favela and visit Sitiê, a garbage dump that was transformed into an ecological park. 16 tons of garbage were removed and used to construct the park, which at the moment is known as a community space of leisure, education and environmental awareness. Since it’s inception in 2006, the park has generated 9 green jobs and produces more than one ton of produce for its residents. As our tour comes to an end, we will keep walking down through the favela and end at the Favela Experience Social Impact Hostel, developed in partnership with the local NGO Ser Alzira de Aleluia, where visitors can marvel at the panoramic view and fill their bellies with breakfast. Hiking/Running shoes, warm sweater, water, sunscreen and flashlight (optional). Born and raised in Vidigal, Russo loves showing travelers the cultural potential and entrepreneurship of his community through his guided tours. Russo received his nickname due to his Russian-like appearance, which doesn’t fit the physical stereotype of a typical of a carioca. 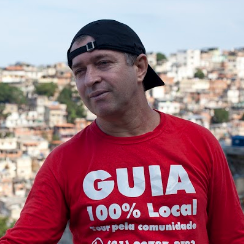 However, since childhood Russo has spent his life on this hill and has experienced many of the changes in the favela. His passion for storytelling lead him to a professional career in guiding after completing a technical course in tourism. 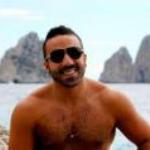 Russo loves showing travelers the cultural potential and entrepreneurship of his community through his guided tours. His mission is to make travelers feel at home as they learn about Vidigal’s fascinating history and participate in a cultural exchange between travelers and Vidigal residents. 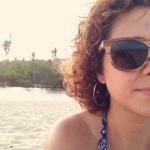 Originally from the North East, Fernanda has lived in Vidigal for the last three years. As it took a lot of time for her family to settle and establish roots within the community, Fernanda feels a close connection with Vidigal and is proud to have been part of all the recent changes. 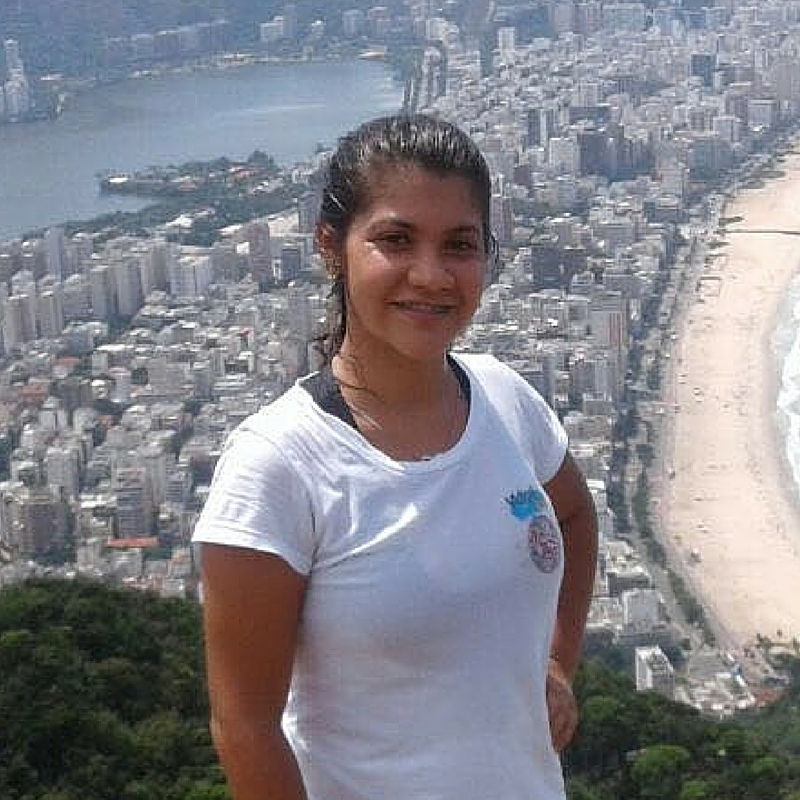 As a former tourism student, Fernanda recognized the potential that tourism could have in Vidigal and decided to become a local guide in an effort to show travelers the beauty and charm of her community. Her mission is to connect tourists to the community and also change traveler’s perceptions about favelas in general. She is our English guide and learned to speak the language all by herself! Take a taxi or UBER to the Pracinha do Vidigal, located at the entrance of the favela. An alternative option for those individuals coming from the South or West zone is to take a bus as the square is right next to a popular bus station. "Sem palavras para descrever os poucos e intensos dias que passei no Hostel. O Rodrigo é super receptivo, não só ele como todos que trabalham no Hostel." "Local limpo, organizado, com um bom café da manhã, seguro, os funcionários são educados e muito prestativos. Vale a pena passar uma temporada por lá, vivenciando ou observando como é a vida numa favela pacificada. A vista é maravilhosa, a comunidade acolhedora, a experiência é incrível, e fará com que vejam o mundo de uma maneira diferente. 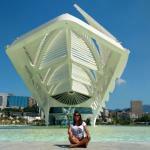 Super recomendo!!!!" 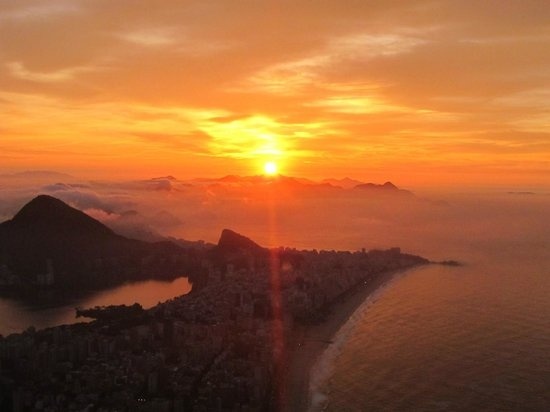 "Com ótima localização, que oferece uma das mais bonitas vistas do Rio, fui muito bem recepcionado, equipe muito competente e solicita. Todos muito bem informados e entrosados afim de deixar o ambiente descontraído, proporcionando encontros prazerosos entre culturas diferentes, sem que vc perceba essa diferença. Estarei de volta com absoluta certeza." "Ficar no Favela Experience vai muito além de uma hospedagem em um hostel. É conhecer a cultura local, entender a realidade das pessoas que moram na favela, é entender que nem sempre o que está na mídia condiz com a realidade."